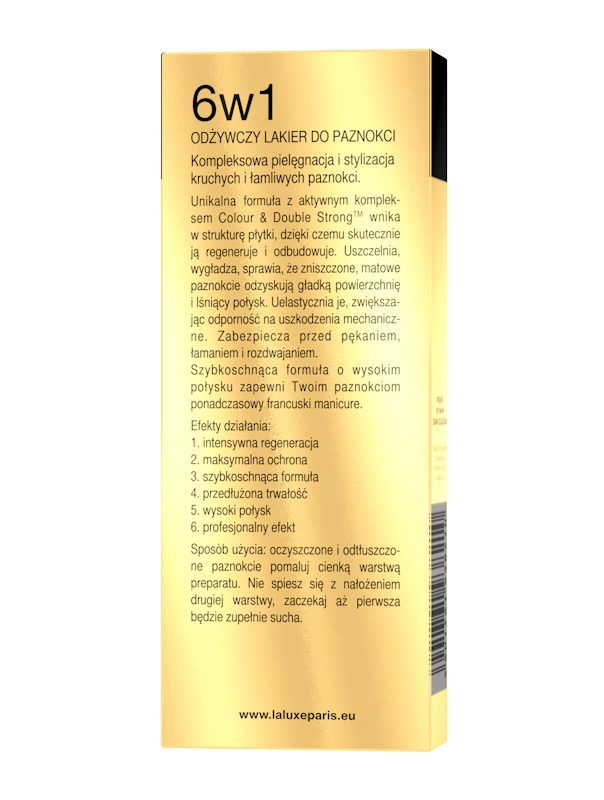 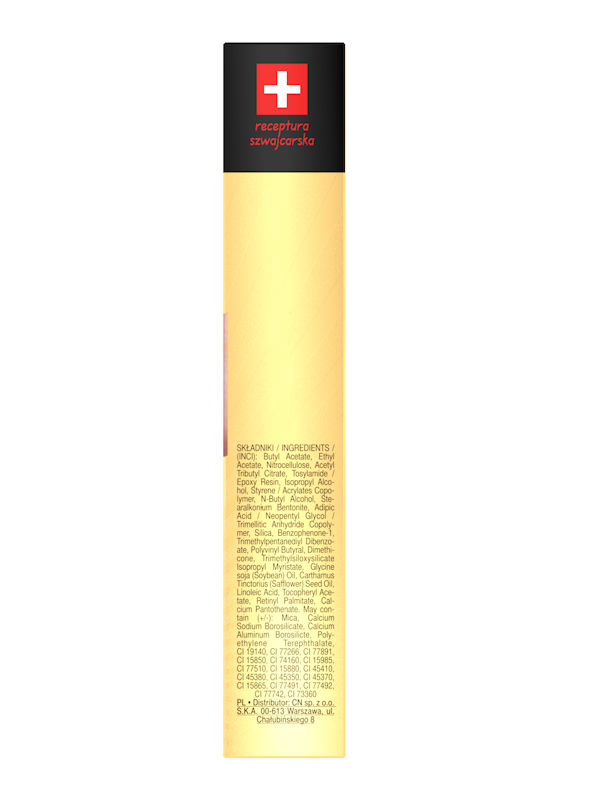 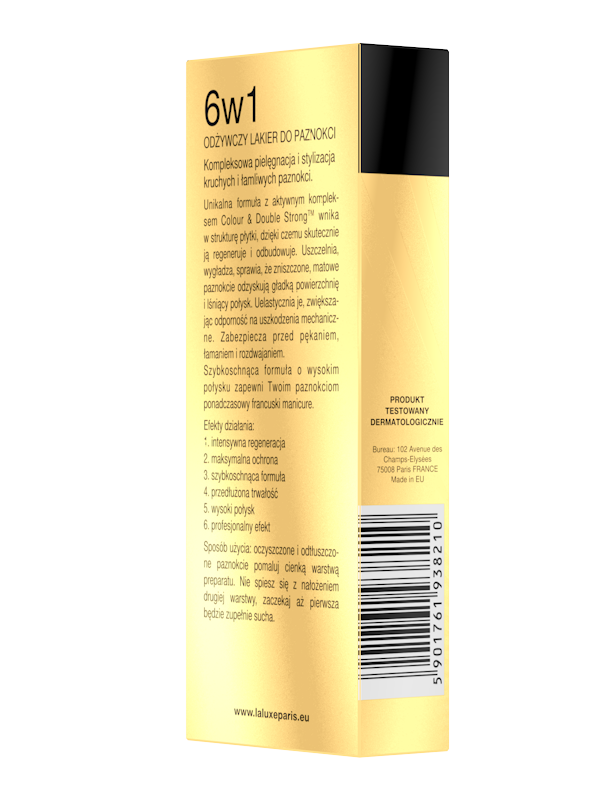 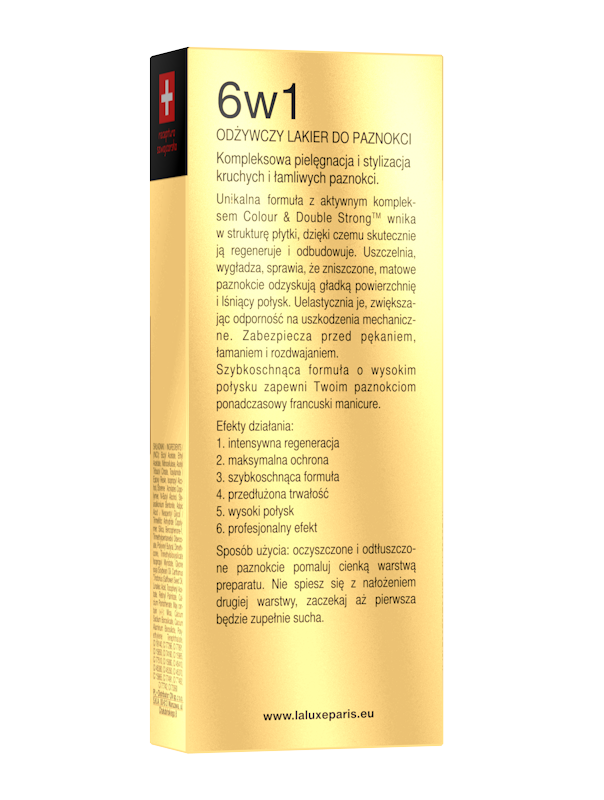 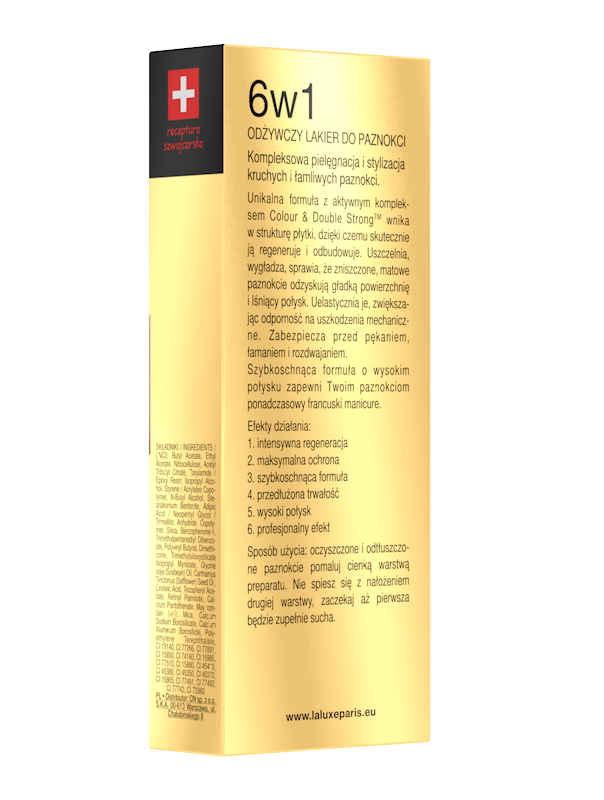 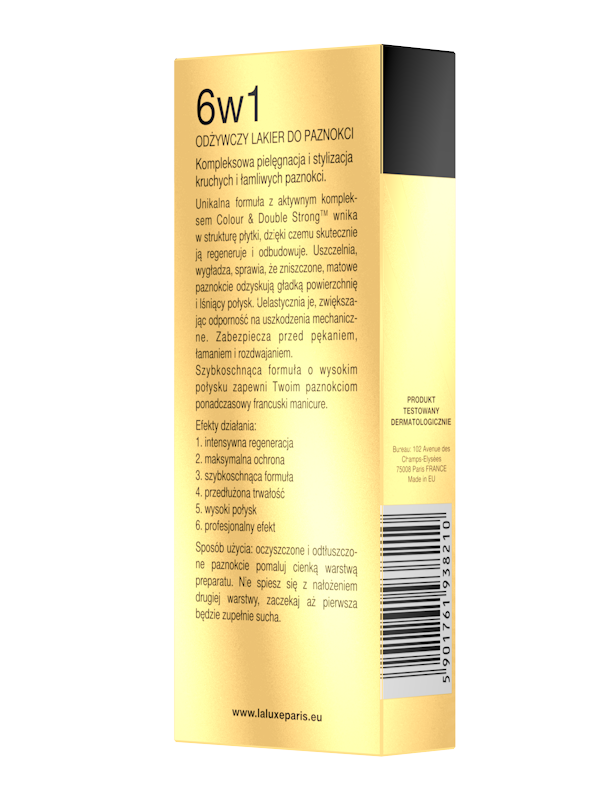 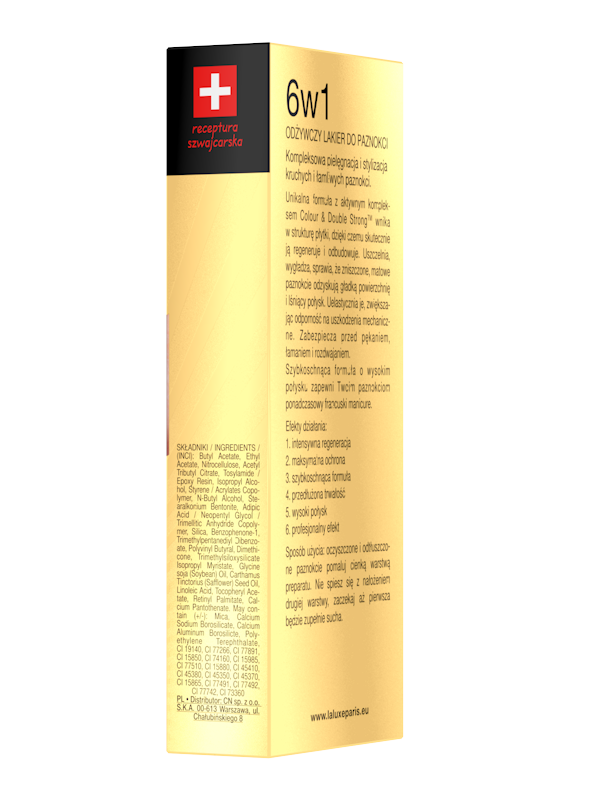 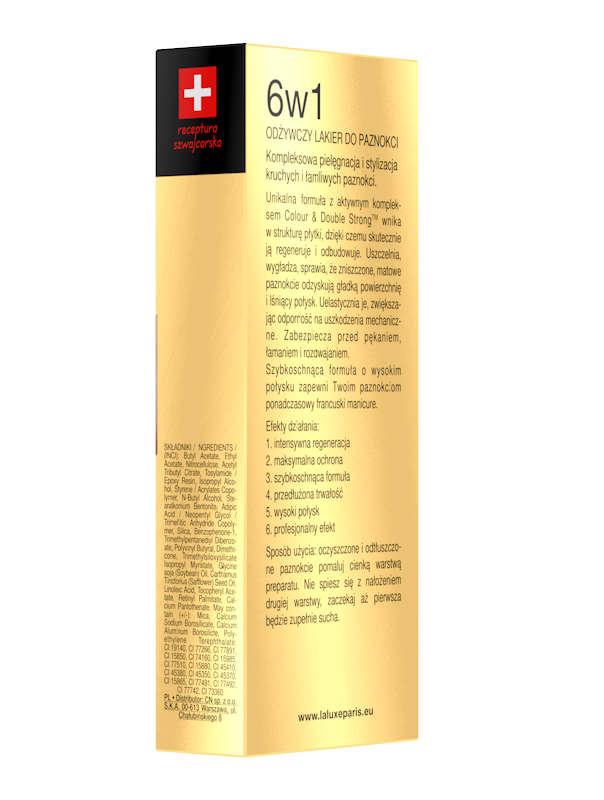 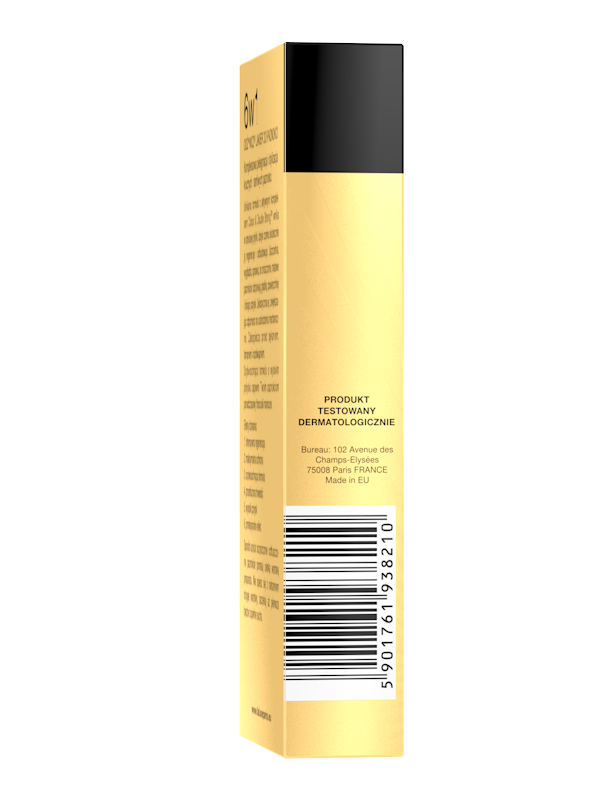 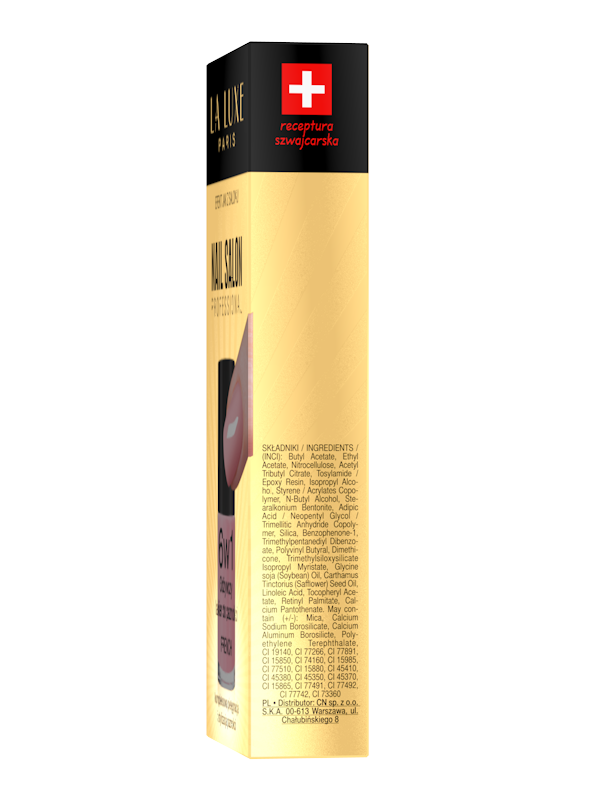 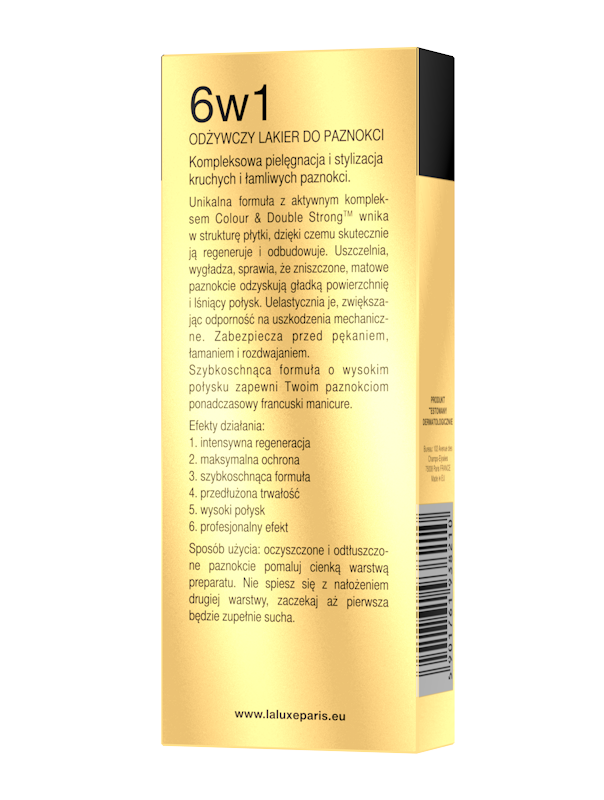 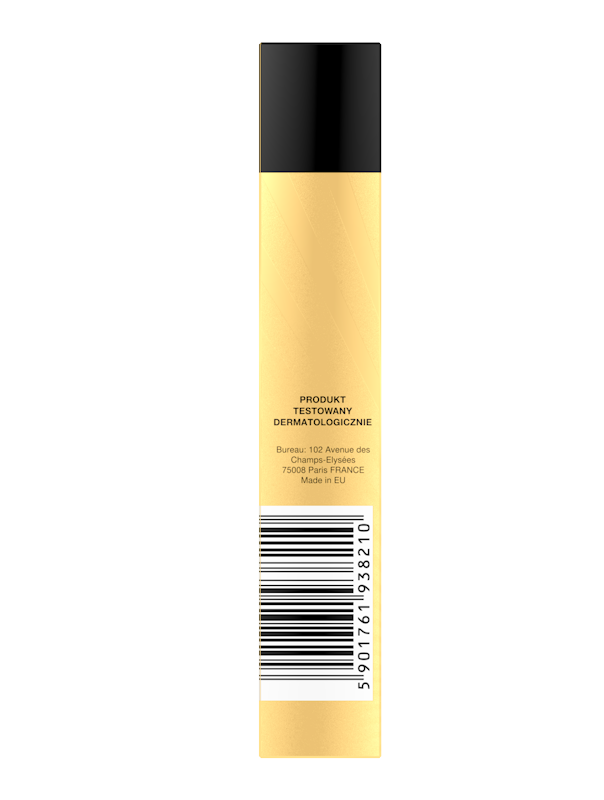 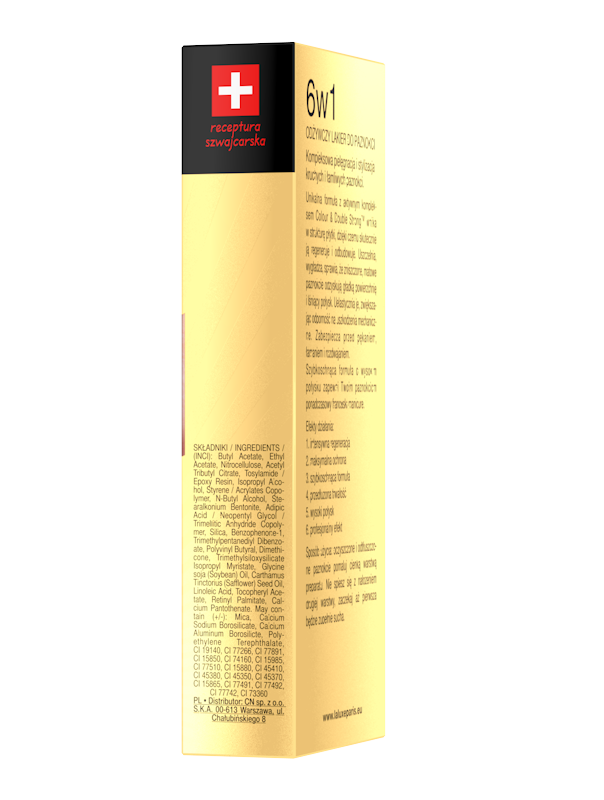 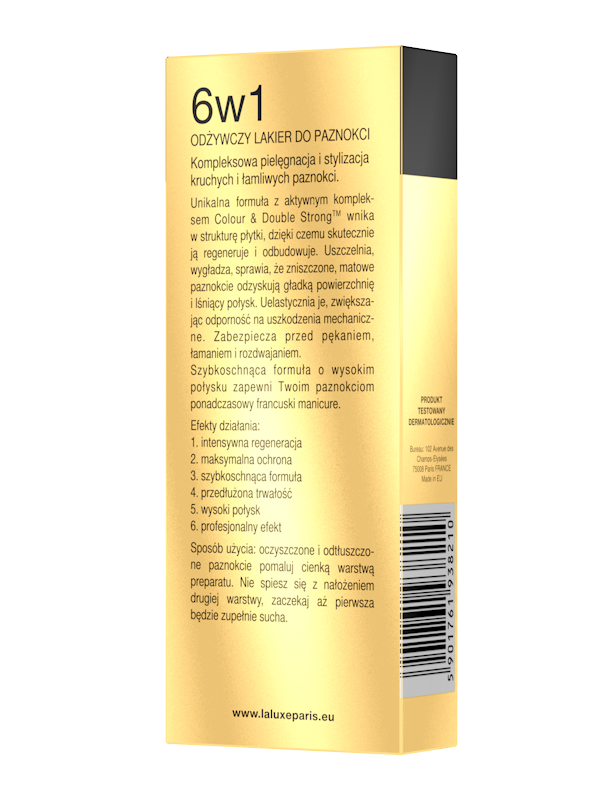 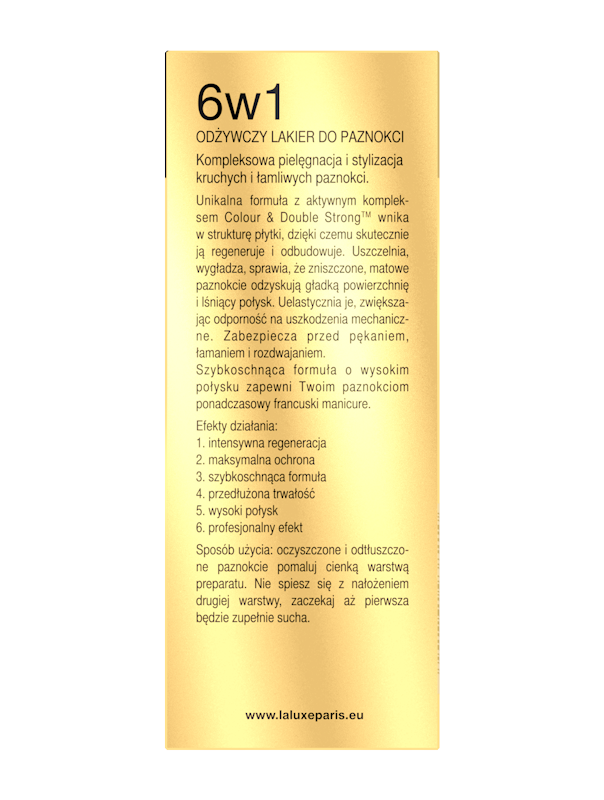 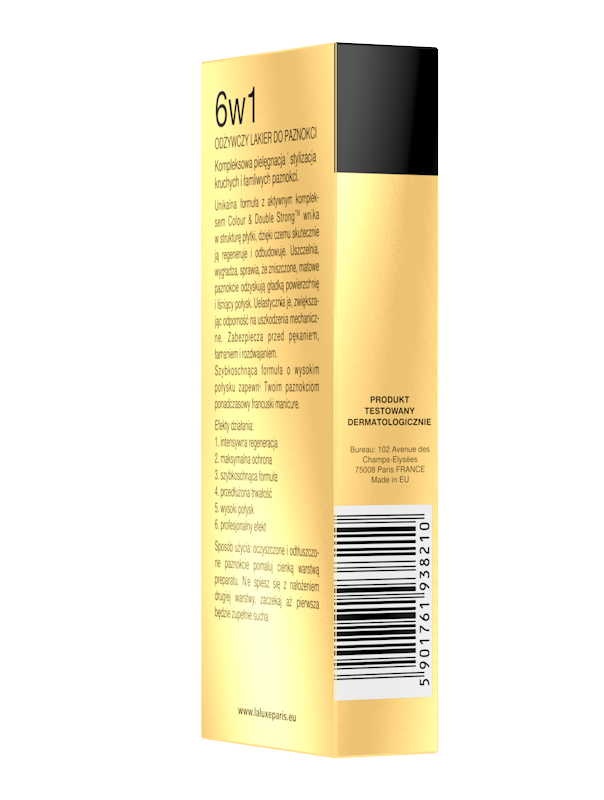 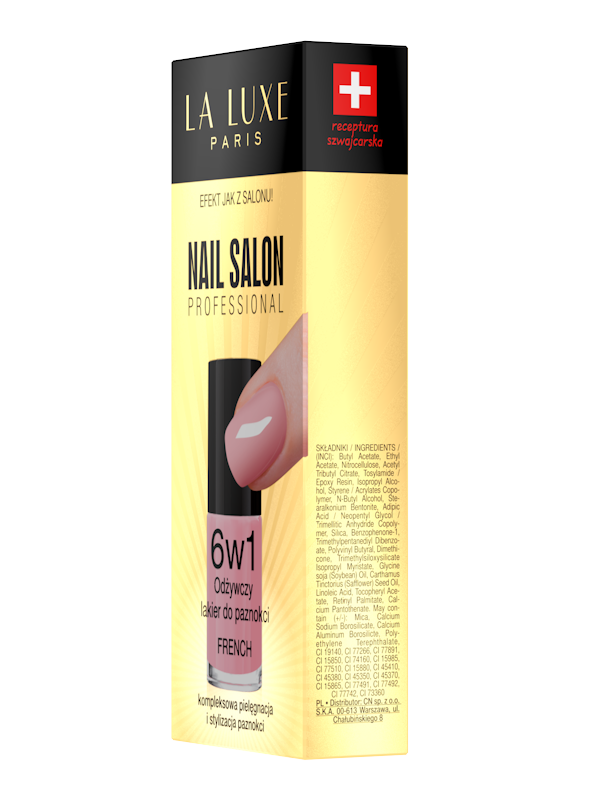 Unique formula with Colour & Double StrongTM complex, penetrates nails’ structure to regenerate and rebuild the structure. 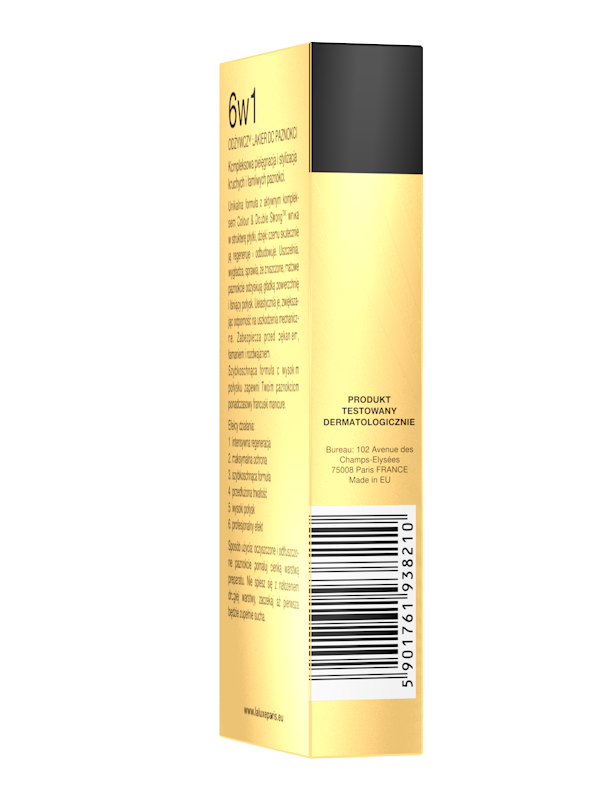 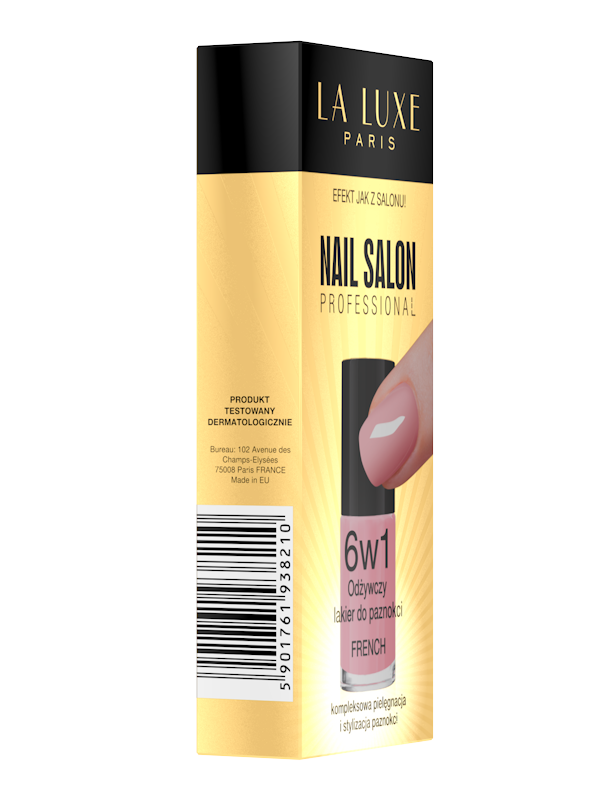 Seals, smoothes and provides damaged nails with new smooth look with gloss. 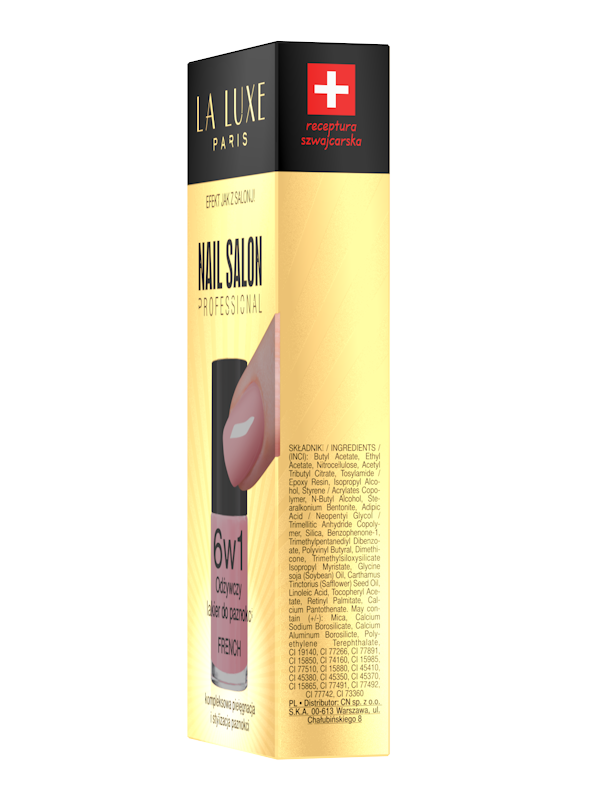 It provides elasticity, makes nails resistant to the mechanical damage. 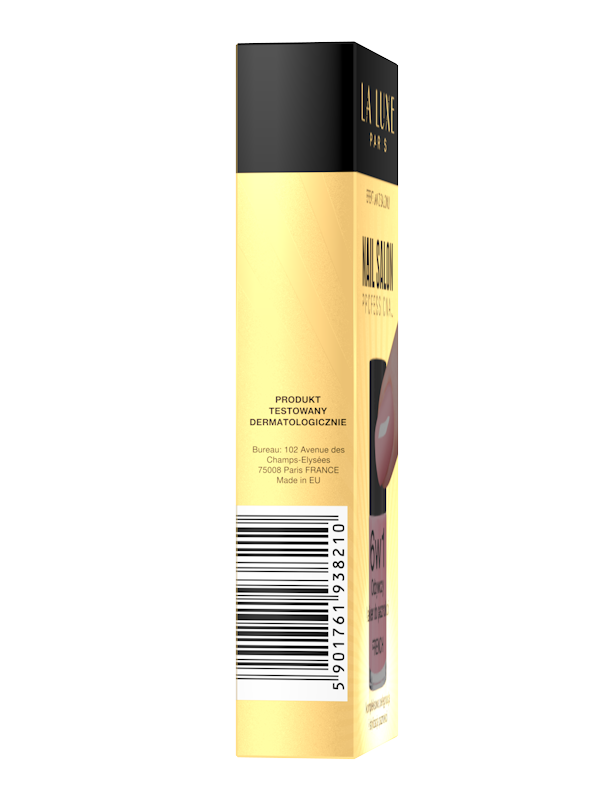 Protects against cracking , breaking and splitting . 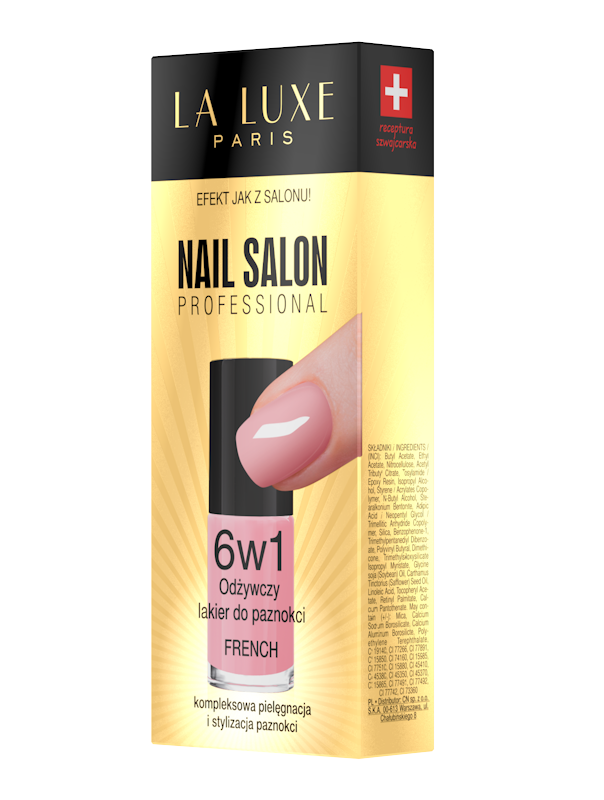 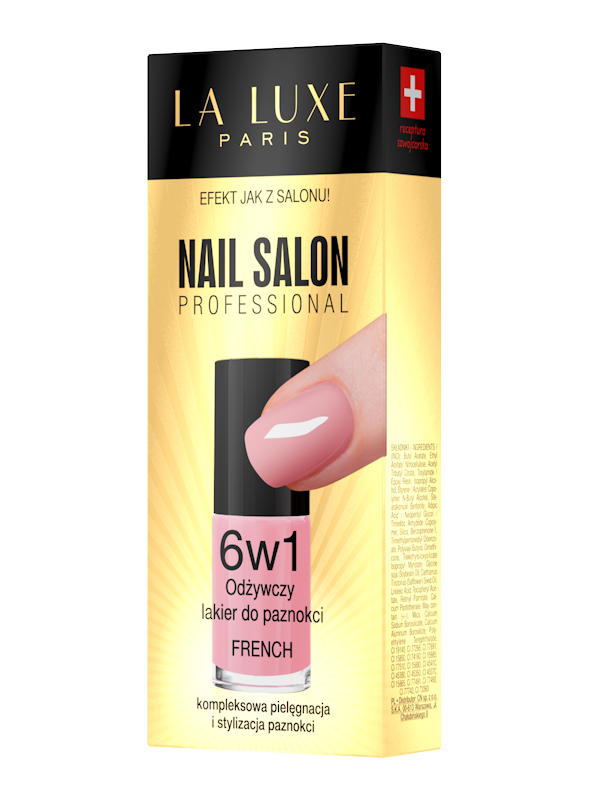 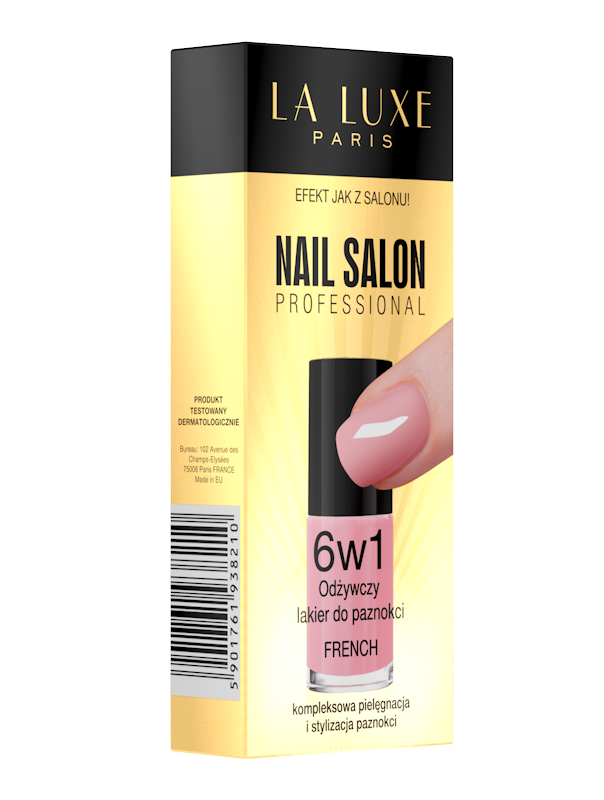 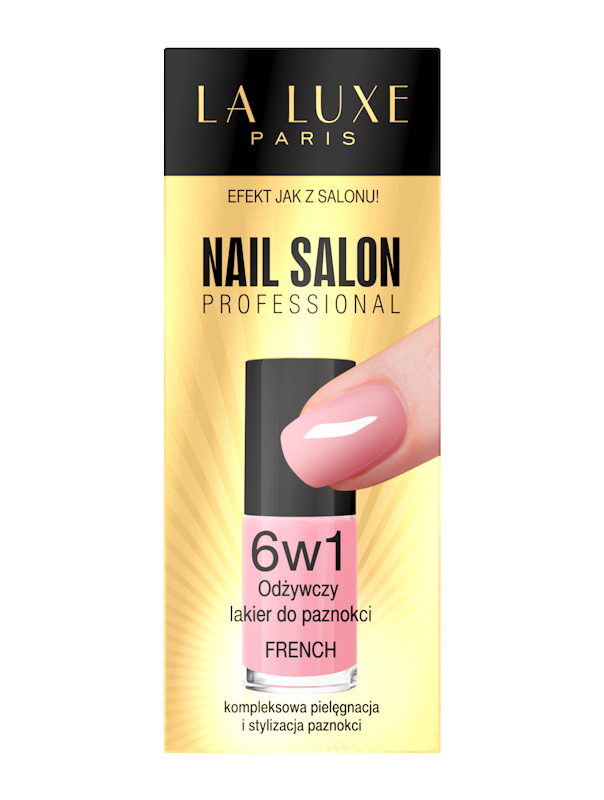 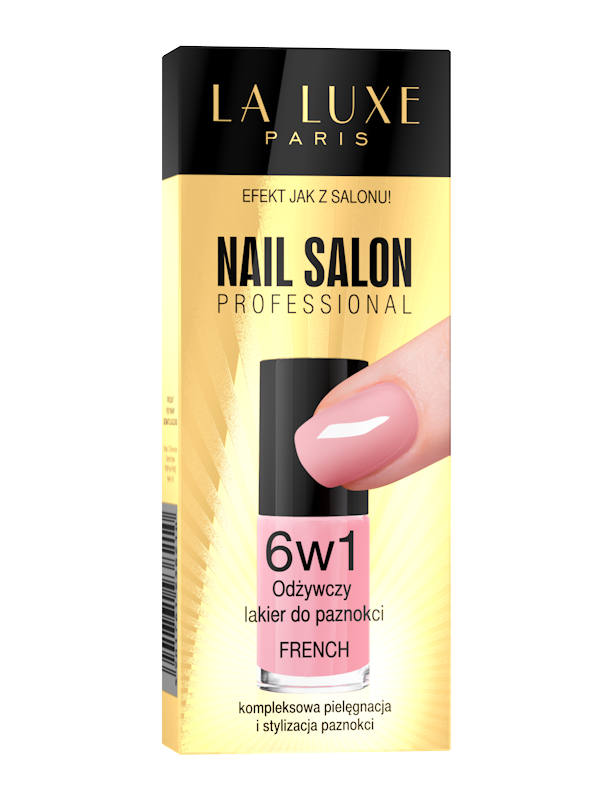 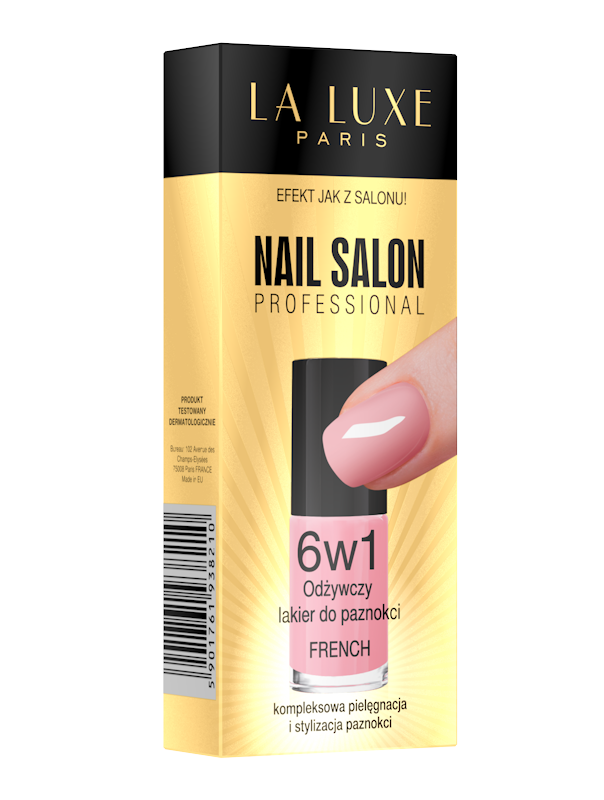 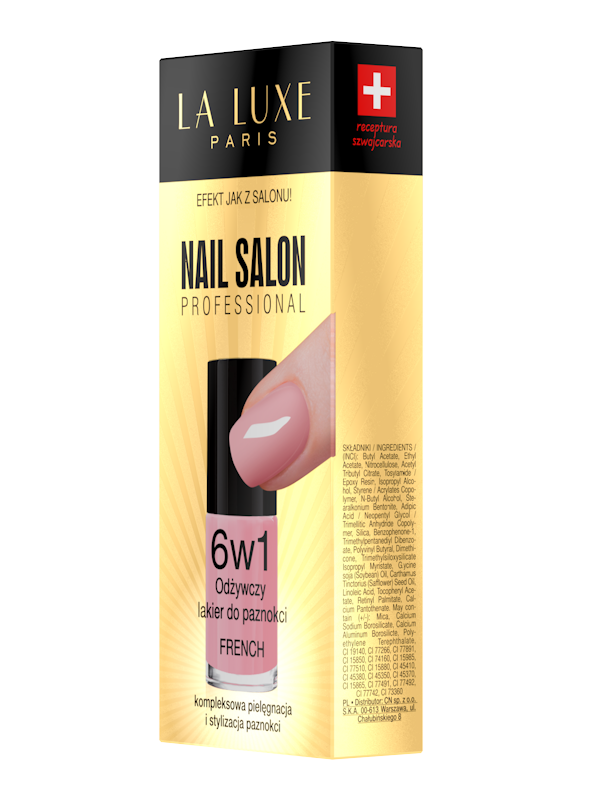 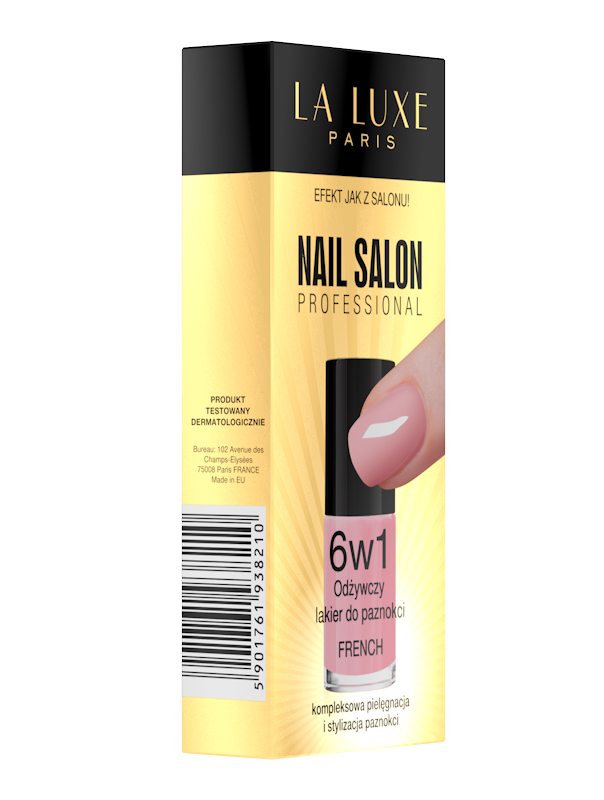 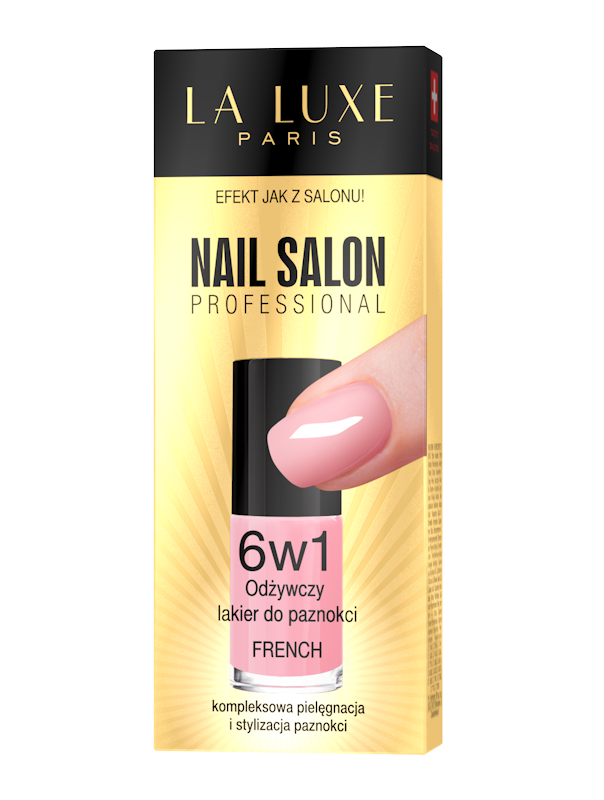 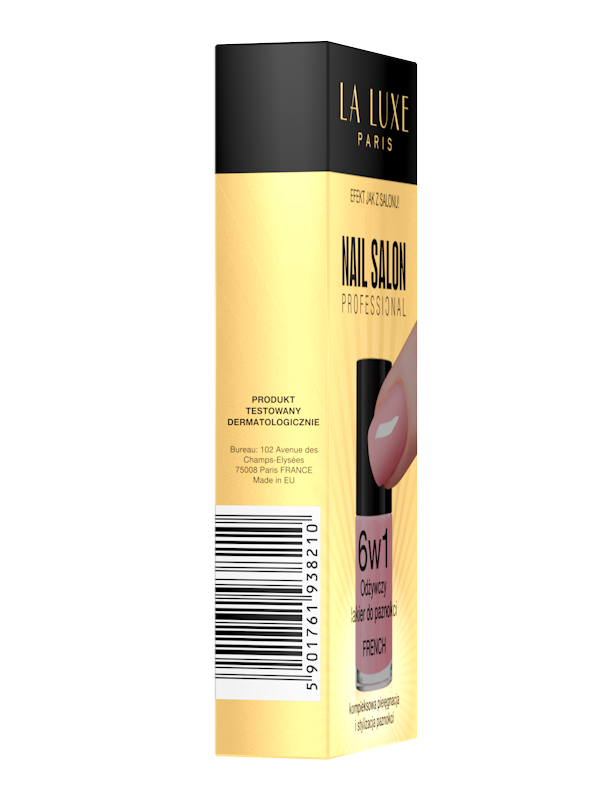 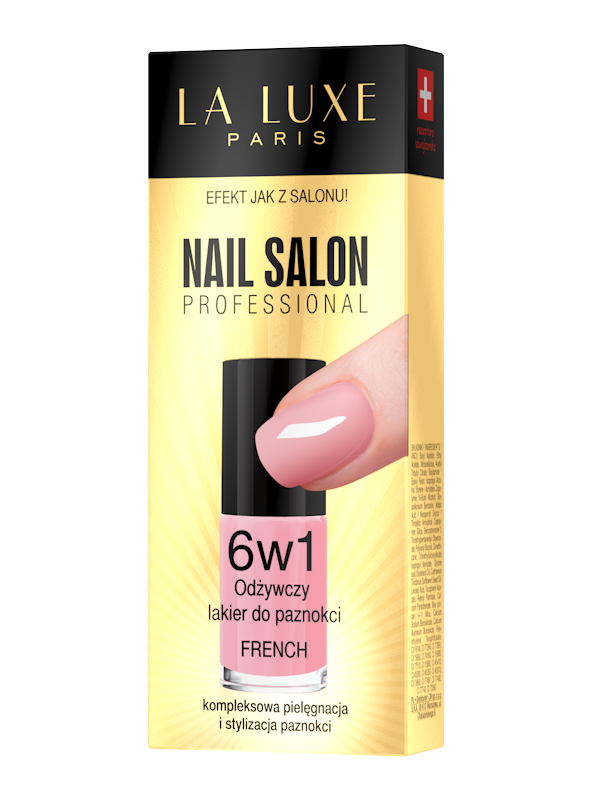 Quick drying formula with a high gloss provides professional French manicure to your nails - timeless, classic and elegant.